It’s not just a place to rest your head at night or an area to shower and clean up before your workday begins. A master bedroom should be the ultimate space for relaxing and escaping the pressure and stress of everyday life. 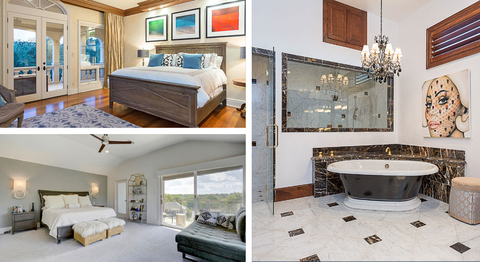 These luxurious havens offer more than mere privacy and might actually just become your favorite room in the house. Life can be hectic and sometimes the holidays just creep up on you. It’s less than two weeks until Christmas Day and you have zilch decor to show for it. If that sounds like you, have no fear. 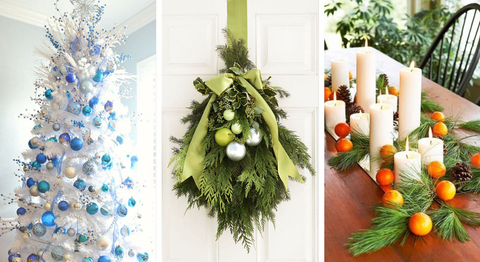 We’ve compiled this fun guide with vibrant color schemes to help you decorate quickly and easily so you can enjoy the rest of the season. 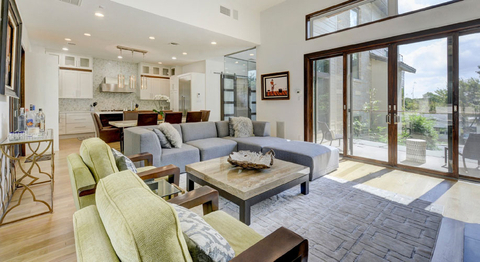 With Texas forecasts leaning toward a colder, wetter and possibly snowier-than-usual winter, we have a feeling that fireplaces here in Austin might just get more use than normal. Since there’s nothing cozier on rainy and snowy days than snuggling up next to a warm flame (no, we aren’t talking about your old boyfriend), we decided to pull together our gorgeous listings and showcase their hot (literally) features. School’s out for summer (are we the only ones who sang that?) and for many families, it’s one of the few times during the year that they can get away to relax and recoup from the pressure and stress of the daily grind. 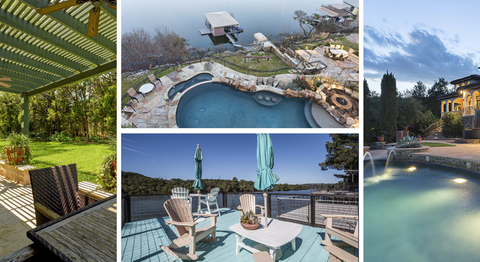 Francie Little, an Austin Portfolio Real Estate agent, has a strong passion for travel and foreign locales. 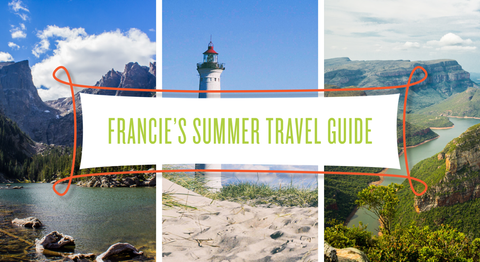 From vacationing with her family as a child to continuing the tradition of travel today with her husband Gary, children and pup Baxter, Francie’s philosophy is living life to the fullest and sharing her knowledge with others. 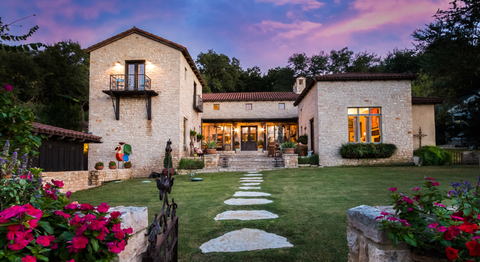 Artfully combined contemporary sensibility and the Tuscan vernacular, this timeless farmhouse is a slice of Italian paradise located in a quiet neighborhood near the shores of Lake Austin. 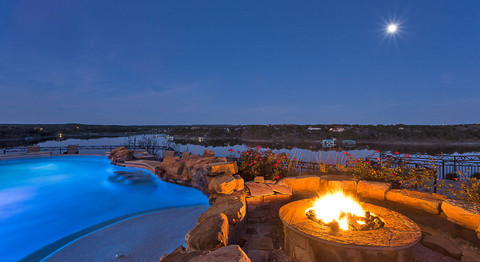 With the warmer weather moving in and the sweltering Texas heat still somewhat held at bay, now is the time to move outdoors and enjoy everything your property has to offer. 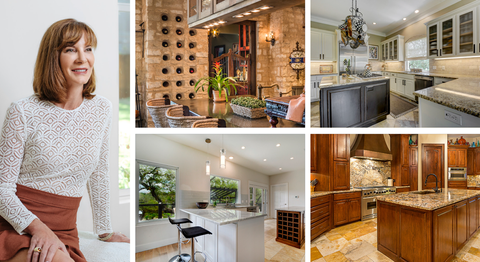 Whether through soirees with friends and family, or a quiet evening with a book and glass of wine, these homes listed by Austin Portfolio Real Estate agent Francie Little offer the perfect backdrop. Everyone knows that the kitchen is the heart of the home. Whether you prepare meals in it daily for yourself and your family, or only use it for the rare dinner party, you want your kitchen to be both practical and appealing. 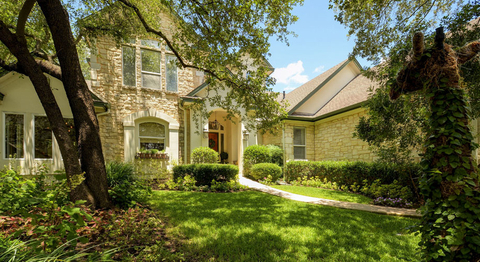 This beautifully updated home listed by Austin Portfolio real estate agent Francie Little is located in a wonderful gated community of the Eanes School District. With just over 4,270 square feet, 4 living areas, a media room, 5 bedrooms, and a large, professionally landscaped backyard, it is great for entertaining and hosting friends and family. 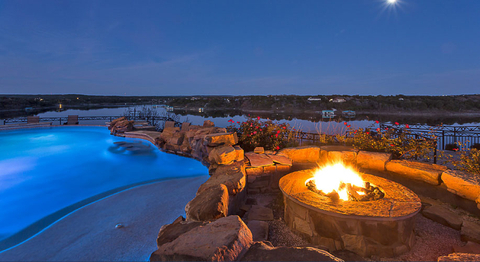 Located in a small enclave of homes near the award-winning Barton Creek Lakeside golf course lies a beautiful waterfront estate listed by Austin Portfolio real estate agent Francie Little. 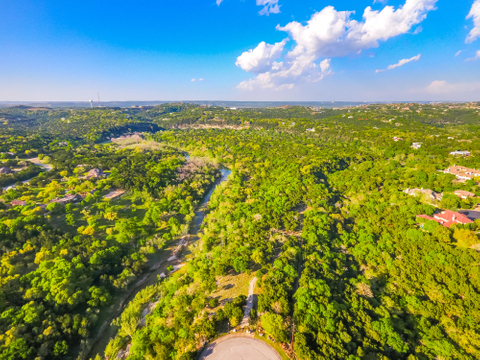 Behind the private gates and amidst 128 acres of pristine, gently rolling land in west Austin lies the unparalleled estate, Barton Canyon Ranch. 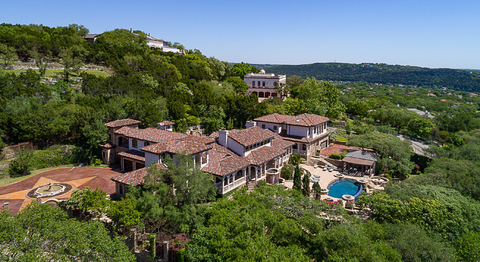 This gorgeous, equestrian property is not only breathtaking and rare, but its record-breaking $22 million price tag makes it the highest residential sale in Austin MLS history. 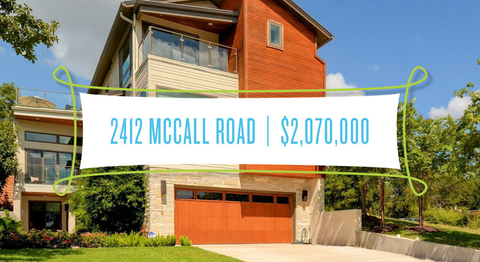 Francie Little, an agent with Austin Portfolio, a luxury real estate boutique branch of Keller Williams Realty, negotiated the purchase of this spectacular residence for her clients. The two-story, nearly 6,600 square foot ranch offers 4 bedrooms, 5.5 bathrooms and 3 living rooms. Its outdoor and entertaining spaces are even more impressive with a gorgeous pool and spa for cooling off in the evenings and an airy barn with multiple stalls for equines. Austin hottest real estate market in the U.S.
AUSTIN (KXAN) — New numbers provide further proof, Austin is the hottest real estate market in the country. The capital city is now No. 1 in the country for fast home sales, with 40 percent of homes selling within seven days. The average is 10. Average sale prices are cresting too, running about $60,000 more than Texas cities like Dallas, Houston and San Antonio with no significant slowdown in sight. A big reason the housing market remains strong is because of the consistent growth Austin is seeing. Earlier this year the city demographer said 110 people move to the capital city every day on average, and that takes into account all of the people who leave. As of this April, the city demographer said Austin’s population is more than 865,000.